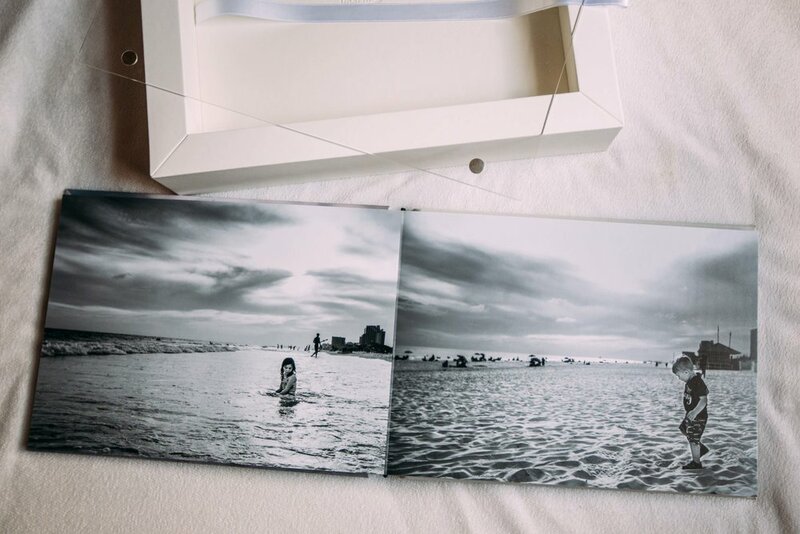 Whether you’re seeking film or photography, my documentary sessions allow you to be and feel at home and provide you with real and honest moments of your family’s day to day life. Whatever transpires in front of my lens – snuggles shared between mother and child, a wrestling match on the floor, the children running wild and acting feral, wiping tears after a fall, or silly giggles while playing family games – it will all be beautifully captured and curated. I want all of your family - who you are at this very moment in time - to shine through in every film and photograph! 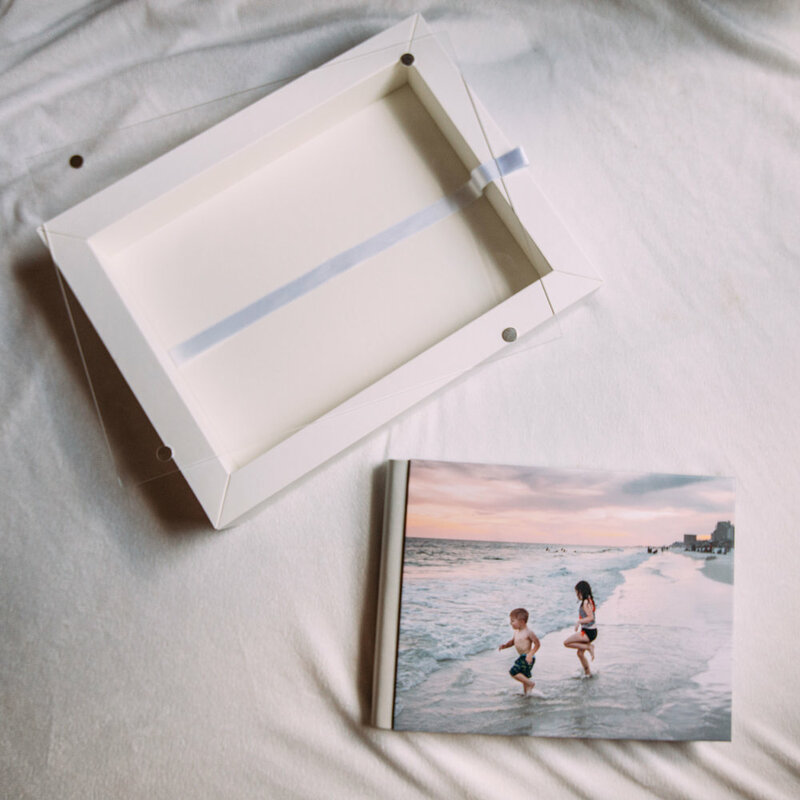 All sessions are customized to help tell your family's story. I want to get to know you, and find out what your family is about! Whether we chat in person or over the phone, we will tailor your session to you and the memories that you want to capture. This is your Film + photo session. It allows you the best of both worlds! You not only receive the beautiful images capturing the love, joy and personality of your family, but you also gain the sounds and movements of this season of life that you are in. Included in your session is a 4 hour session duration, 15 high resolution digital images with the option to purchase more, and, of course, a short film that has been carefully crafted to display the unique, wonderfulness of your family set to independent licensed music. 50% due upon booking with remaining balance due at the start of the session. The sights, the sounds, the gestures and everything in between captured will be embodied in your family film. This film only session includes 4 hours of session time, a short film that has been carefully crafted to display the unique, wonderfulness of your family set to independent licensed music. Great for capturing a portion of your day, either from wake up to afternoon, breakfast to dinner, or lunch to bedtime. We start whenever you're ready. Sessions typically last up to 6 hours, and you will simply go about your daily life. Enjoying morning cartoons, making and eating lunch, playing, or even fighting over toys, whatever our time together brings is what I will photograph. This session is perfect for one or two short activities. Documenting the playing of a lively card game, doing an outdoor activity, or even simply going through your typical morning, afternoon or evening routine. This 3 hour session is a great way of documenting a small portion of your day with the ones you love. They’re also ideal for newborns or birthday parties. Are you expecting? This session is perfect for capturing your newborn's tiny details in the first 48 hours of their arrival. This session takes place at the hospital or birth center and typically lasts up to 2 hours. I will spend every minute capturing all of those meaningful firsts of your new little one as they are welcomed into your family. Once your film, images or both are be complete. we will meet at your home for any sessions that include photography to view your image slideshow from the comfort of your couch. 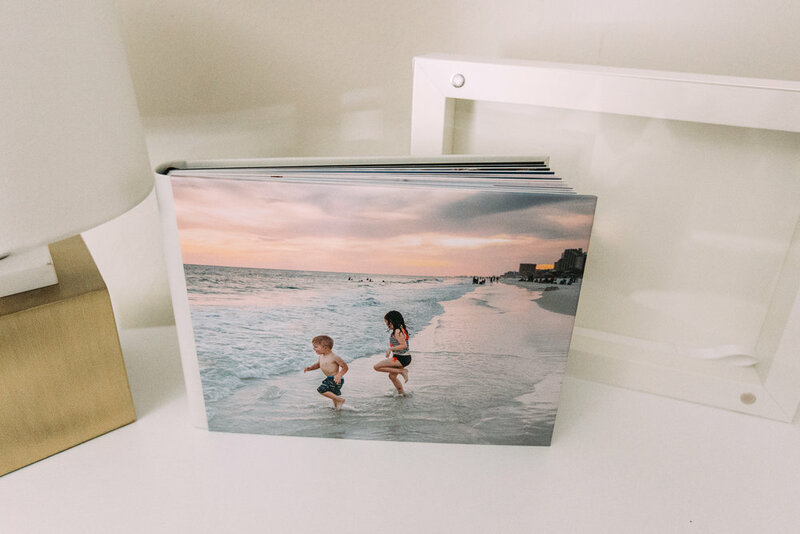 Following your image slideshow, you will select the digital files, as well as prints and products for you to hang on your walls or place on your shelves. These products have been hand selected from the best professional labs in the world, ensuring your heirloom quality products last a lifetime. You can view some of these products below. To get a more in-depth look into your Olive Shoot Photography experience, there is no better way to do so than with the OSP Welcome Guide. Throughout this guide you'll be able to not only learn about the experience, but you will also receive assistance for how to prepare for a fun session and see all of the OSP pricing and products available! All of your questions are answered in one easy access guide! Sign up below to receive your's and let's get started documenting those simple yet extraordinary life moments. Have your Welcome Guide delivered straight to your inbox by signing up below!